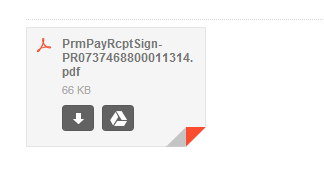 Google has rolled out a gmail update recently which allows you to save your gmail attachment directly to Google Drive. See the screenshots below. 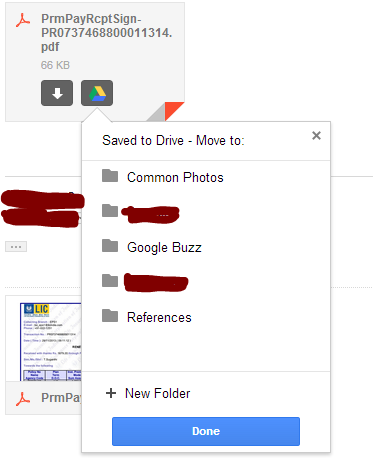 There is a new Google drive icon popup in the attachment and once we click on that we get a list of Google Drives folders, select the folder and save, and done.